Looking forward to attending this local Howard Alan Events show on St. Pete Beach. 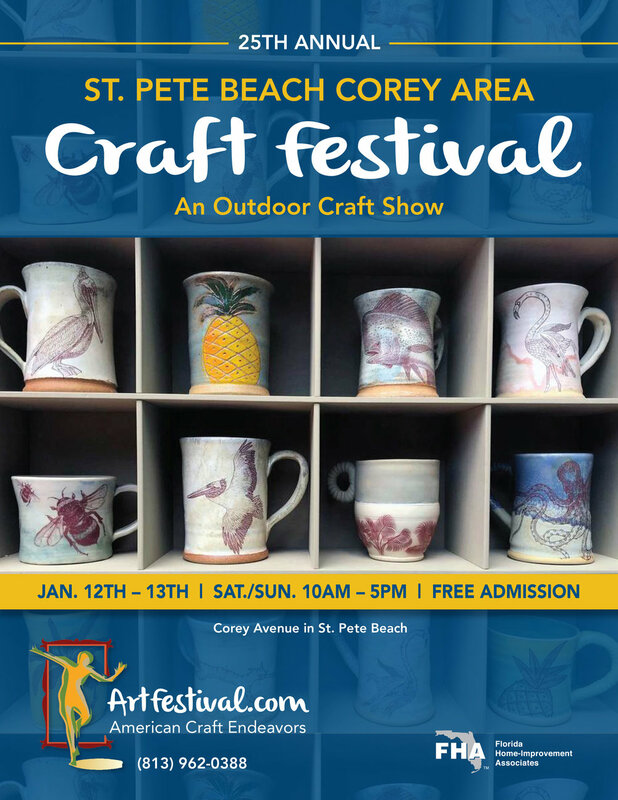 Come see Connected to Water's coastal photography and hand crafted frames made from reclaimed wood at this outdoor show. Our pictures have a story and our frames do as well. We use wood from dock and decks, 100-year-old exterior siding from a historic South Carolina house, Ohio barn wood, bead board and siding from the Belleview Biltmore Hotel built by Henry Plant in the 1890s on Florida's gulf coast. Each frame is unique and adds to the visual experience.